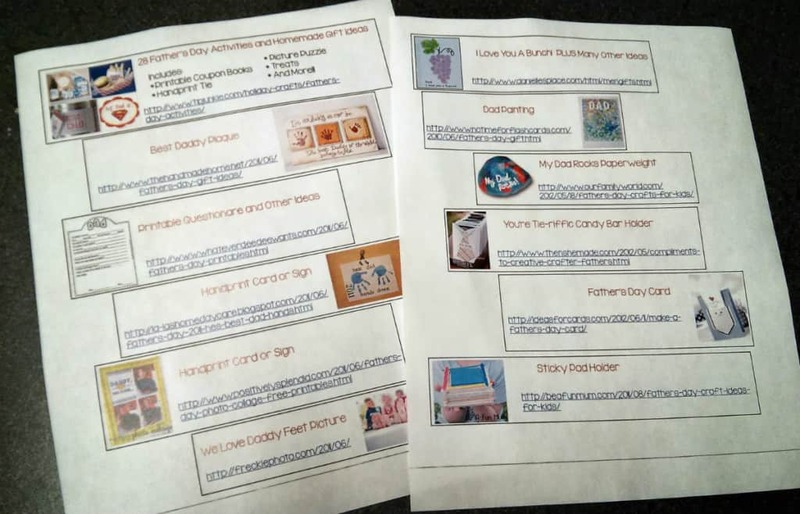 Father’s Day is coming up quick and so I was scouring the internet for craft ideas. Pinterest is a wonderful gathering place of things put on the internet, so it has become my one-stop-shopping for ideas. I have gathered many different ideas from Pinterest hoping that my work can save you time and energy in finding a project. Click here to see the idea sheet. 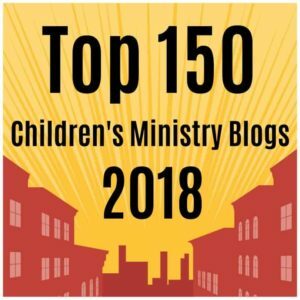 These ideas can be used at home with your own children, or used in a classroom at church. Don’t forget about those men in your children’s lives that aren’t actually their Dad. This may be a mentor, an uncle, a Grandpa, or even an elder at church. Tony Kummer (Editor) reviewed & updated this page on : June 8, 2013 at 2:27 pm. All our content is peer reviewed by our readers, simply leave a comment on any post suggest an update.